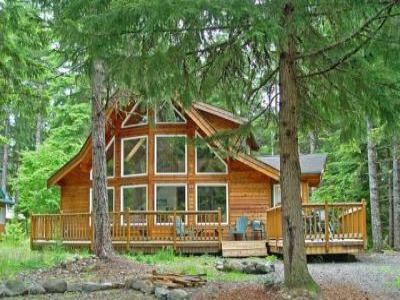 Upscale cabins and chalets just 16 miles from ski resort turn off. The Mt. 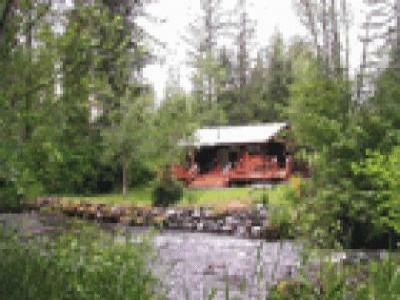 Rainier cabins you've dreamt about!